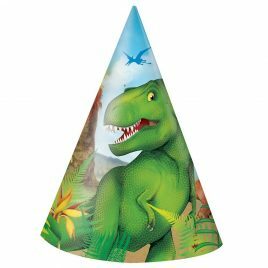 Number of hats per pack: 8 Create a prehistoric theme to your party with our great new range of Dinosaur balloons and party ware. 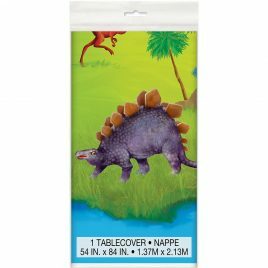 Limited stock so get yours today! 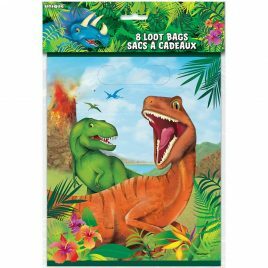 Number of bags per pack: 8 Create a prehistoric theme to your party with our great new range of Dinosaur balloons and party ware. Limited stock so get yours today! 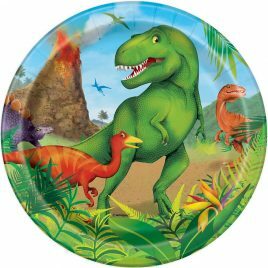 Create a prehistoric theme to your party with our great new range of Dinosaur balloons and party ware. Limited stock so get yours today! 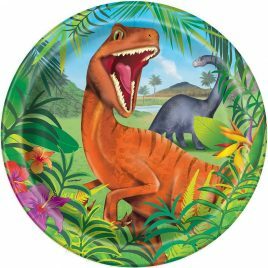 Number of plates per pack: 8 Create a prehistoric theme to your party with our great new range of Dinosaur balloons and party ware. 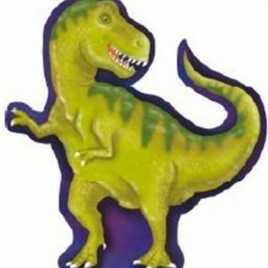 Limited stock so get yours today! 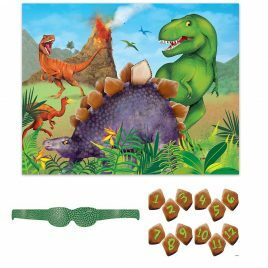 Number of items per pack: 6 Create a prehistoric theme to your party with our great new range of Dinosaur balloons and party ware. 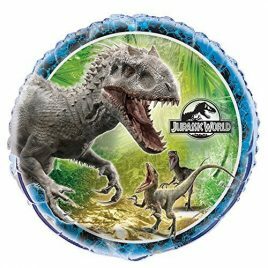 Limited stock so get yours today! 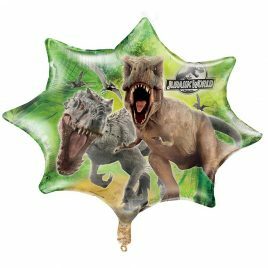 Approx size: 54 inches x 84 inches Create a prehistoric theme to your party with our great new range of Dinosaur balloons and party ware. 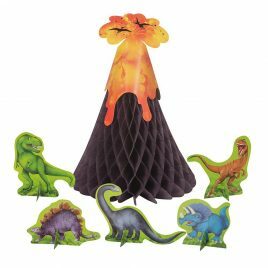 Limited stock so get yours today!